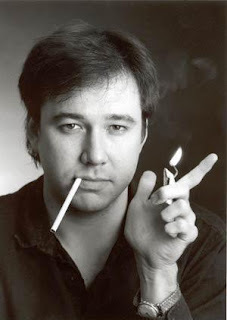 Istoria Ministries Blog: Bill Hicks: When the Laughter Ends, Then What? Yes, the laughing of people like Bill Hicks will change to anguish as they rejected what Jesus did for them. I cannot imagine the pain of his father watching him go into eternity. His tears will only be wiped away in heaven. Powerful words, Powerful Gracious God. Thanks Brother, at 5:00 am, up since 3 and restless, I needed to be reminded. Sometime I forget that God knows my heart and my phone number. If I know your email I would write you personally. Know we have been praying for you and your wife. Your quote, along with Wades post, were honey to my bones this morning. Truly, God had me in mind when He led you and Wade to these postings at this time. a great post today, thanks. I haven’t been here in a while, and it’s good to hear some reflective thoughts about life and grace, and not so much about the SBC and her woes. God does reach out-- to everyone (John 12:32, 1 Tim. 2:4). The difference is how each one responds. Some keep pushing God away and eventually He stops trying. Others accept Him, sooner or later. "I, too, could have found my life wasted in a haze of drug induced imaginations and razor sharp confident humor - but God intervened and brought me to faith in His Son. For that reason I can't get angry..."
I, too, as well. It is the "call" that necessarily results in justification that makes the difference [Rom. 8:30] in time and not my ability. For Jesus says I have none [John 6:44, 65]. P.S. I think it's good for me to be reminded of the truth of your post. Thanks. Yes, we have been graced to see the Truth. Those who are choosing separation from God are simply continuing to believe the lies of Satan. If anything, they need our love, the love of God through us, all that much more. They need to have Truth and Love revealed to them. When we separate we only give the enemy that much more room to work in their isolated lives. Wow. Powerful post. I have a few thoughts rattling through my empty head. First, I'm not sure I am taking this right so forgive me if I'm not but if the thought that "they will see truth from the light of their burning flesh" is like honey to anyones bones I'm a little sickened. Personally, I'm grieved by the thought. Which leads me back to the post. 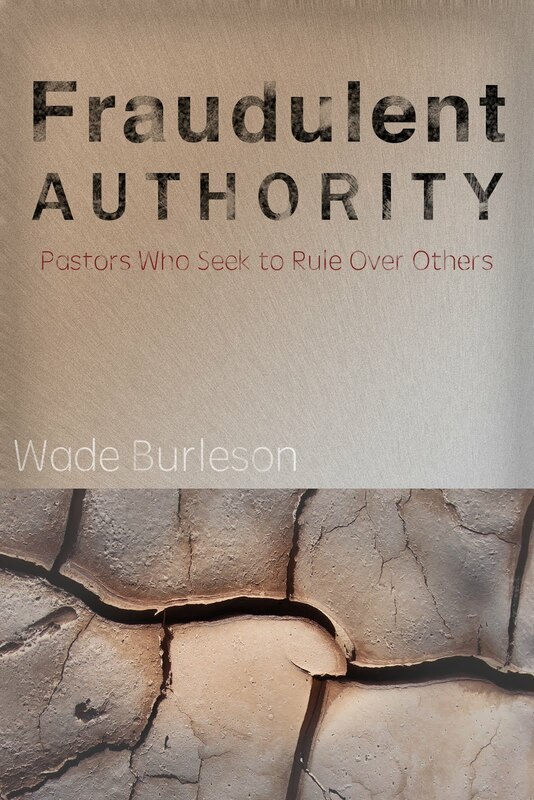 Wade said, "...my prayer is that God, by His grace, will awaken you to your great need of knowing, enjoying and glorifying God through surrendering your life to Jesus Christ." I wholeheartedly agree. But what bothers me about Calvinism is that if God doesnt awaken them, it's just too bad for them. I've studied this deeply so I am fully aware of the justifications for such a premise. But that is so troubling to me. I now wont be able to sleep tonight. ps-i'm begging commenters not to turn this into a comment stream on the merits or lack thereof of calvinism. no need. "I wholeheartedly agree. But what bothers me about Calvinism is that if God doesnt awaken them, it's just too bad for them. I've studied this deeply so I am fully aware of the justifications for such a premise. But that is so troubling to me. I now wont be able to sleep tonight." David, I am not a Calvinist, but I understand your fears for those you believe may be lost. If you are troubled, here is a prayer to help you sleep with a peaceful heart. P.S. The prayer is the from Eastern Christian tradtion. From the ages to the ages: Amen. Thanks for the nice words. I liked your blog of telling of your brother. I wish James would have written more of His instead of so much about the law. People tend to write what they’re in love with. Enjoyed your comment and your saying: “I'm begging commenters not to turn this into a comment stream on the merits or lack thereof of Calvinism.” It made me smile as it reminded me of my brother. If our sleep should be troubled, it should be over the lost like Bill Hicks and say: Who’s Calvin? Mainstream Baptist Blog [Dr. Bruce Prescott] > Live Streaming Video for the New Baptist Covenant Meeting. 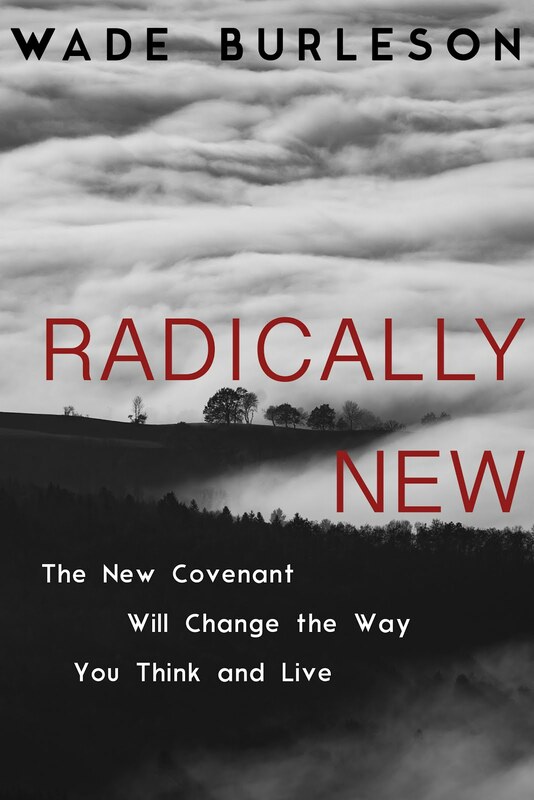 I am the Friday night keynote speaker at the New Baptist Covenant Conference in Norman, Oklahoma on Friday, August 7th, following Jimmy Carter's keynote address on Thursday night. Paula said "God does reach out. . "
What follows is a favorite poem about Our Lord's seeking the lost. Where are the cattle of a thousand hills? Like sheep without a shepherd is this sheep. Where is Your flock? And will You now me keep? so far afield the fold that You would fill. of joy in heaven. Have I now been found? 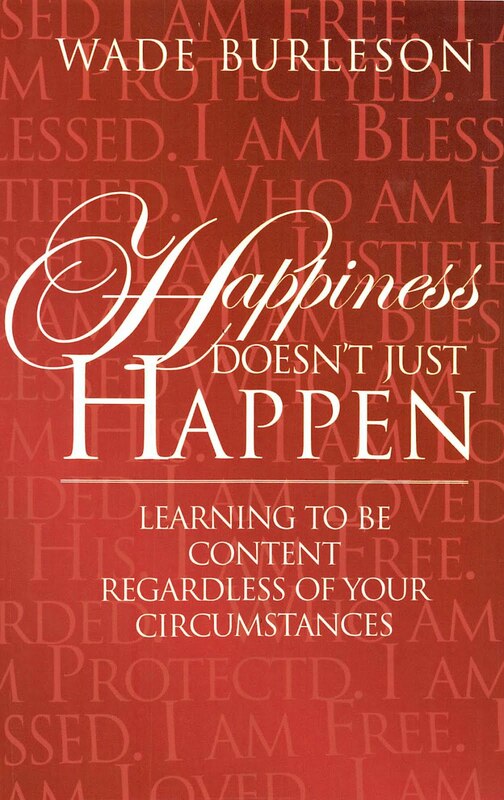 Yet laid upon Your shoulders is the proof." The theme of The Good Shepherd was a favorite drawing on the tombs of the early Christians. Christ was always pictured bearing a lamb safely home. I have enjoyed some of the humor of Bill Hicks over the years. It is not for everyone, but there is a lot of good stuff in there. One bit I remember him telling (however based in truth) was how some guys came up to him after one of his shows and said, "We're Christians, and we don't like the stuff you said!" Bill Hicks replied, "Well, forgive me!" He had a lot of great insights, a lot of "not being able to tow the line in society" even as a comedian. I don't know much about him personally, but I have gleaned value from some of his bits, though of course, the profane, irreverent nature of much of it is not for everyone. It seems that many people with a gift (curse?) for seeing the world a bit differently (and in SOME ways more accurately? ), have a hard time making that work in their personal lives.